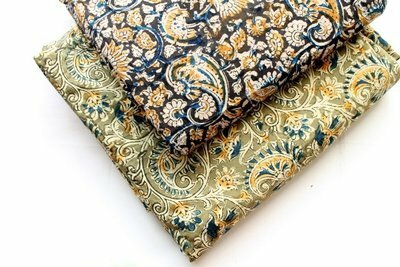 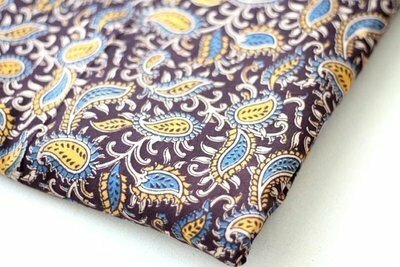 Kalamkari is a Indian heritage which in ancient days was made by drawing folktales using pen (kalam) into a piece fabric. 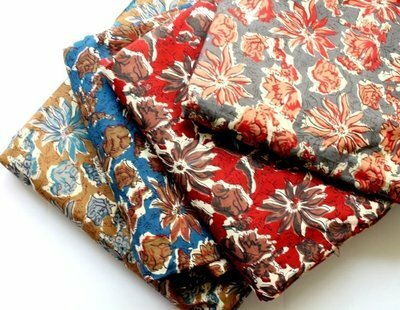 However in modern days, kalamkari mostly done by hand printing using pre-made wooden blocks. 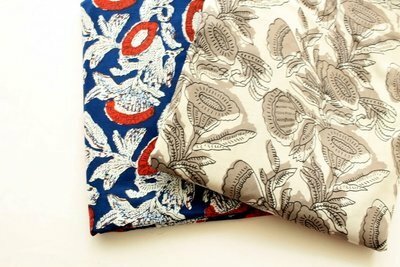 Thus, imperfections of colors and prints from the hand printing process are an added charms of all Indian block printed fabrics.